It is with a heavy heart that we have learned of the news regarding the postponement of the Fifth Round of peace talks between the Philippine government and the National Democratic Front of the Philippines. The Fifth Round of talks should have been a good opportunity to look into contentious issues, such as the release of political prisoners, which the Philippine government had promised since the exploratory talks between the two Parties back in June 2016. Today, hundred of political prisoners remain unjustly incarcerated, including our own Bishop Carlos Morales and peace consultant to the NDFP Negotiating Panel Rommel Salinas. Our Bishop does not deserve in any way to be put behind bars for his act of kindness — extending refuge to those in distress, which is an expression of our Christian faith. 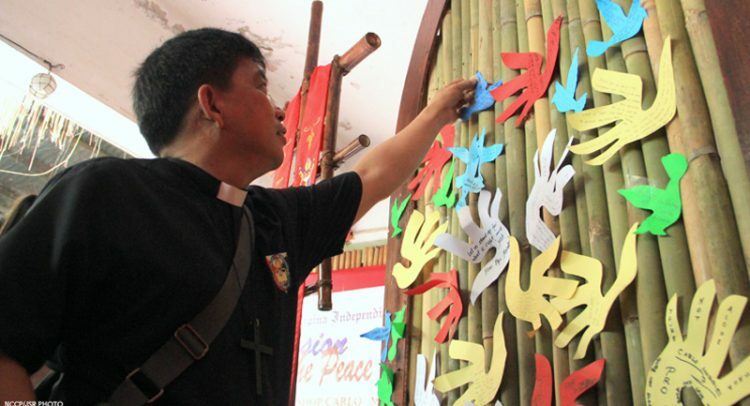 The Iglesia Filipina Independiente urges the Parties to continue the peace talks in the interest of the Filipino masses who are tired of the widespread injustice and poverty. After all, a genuine enabling environment conducive to attaining a just peace is where social justice and equity reign.